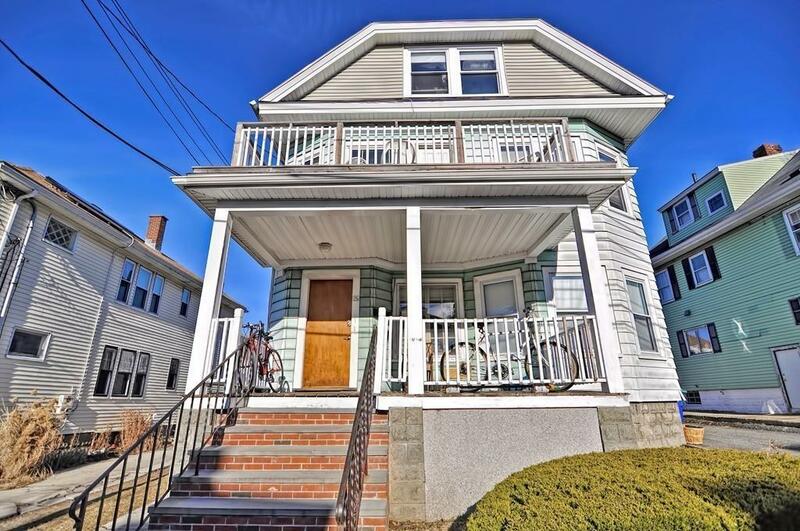 Tenants love this 2-family, and you will love the reliable rental income! Never a vacancy in 30 years of ownership! 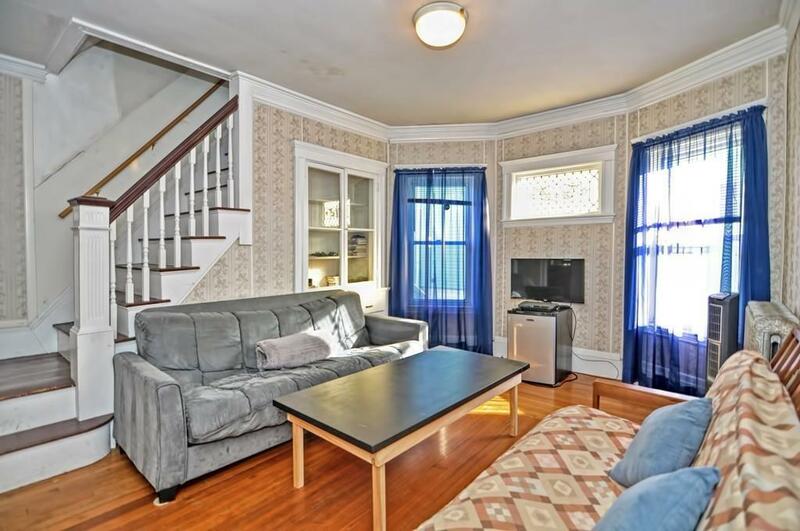 Situated one block from the Tufts' campus and just a mile from Davis Square, this fantastic property is a students' paradise! Solidly built, well maintained and boasting 3 levels of living with 8 large bedrooms, outdoor space and driveway parking, there is plenty of space to work with! Leased until May 31st. 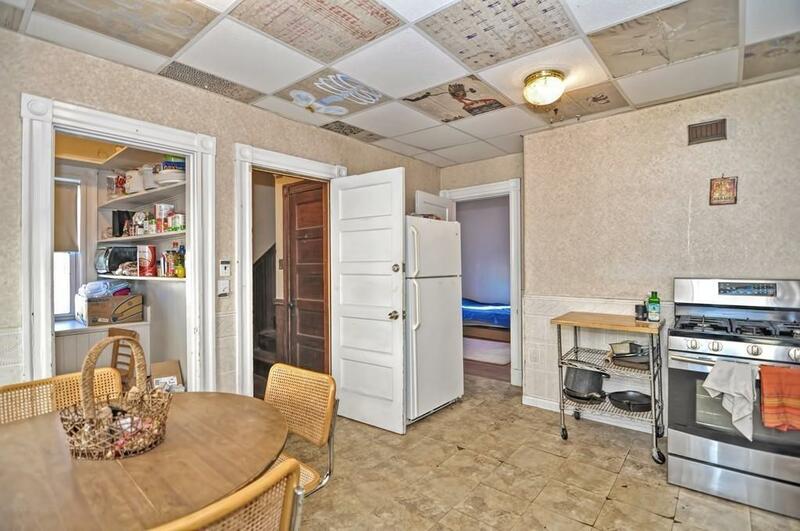 Do some cosmetic updates, owner occupy one unit, or continue to rent as-is. 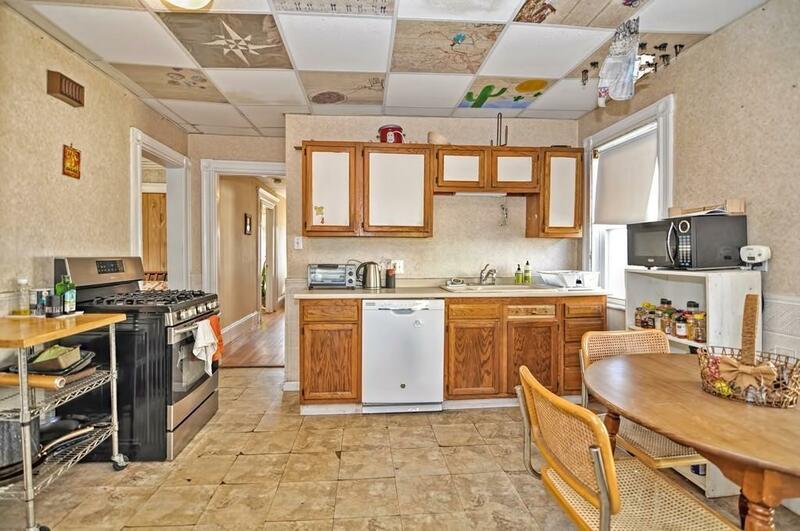 Two sets of washers and dryers and all other appliances included! Roof is ~ 13 y/o. Heating systems about 10 and 6 y/o. Start off 2019 on the right foot by adding a great investment to your portfolio! Listing courtesy of Cg Properties Team of Keller Williams Realty. Disclosures Some Active Knob And Tube Wiring. Listing provided courtesy of Cg Properties Team of Keller Williams Realty.